KWCP Tenleytown/Upper NW is proud to be affiliated with the following real estate partners who provide a full spectrum of products and services for buyers, sellers, and investors. 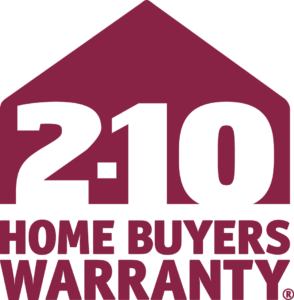 HMS is committed to making home ownership easy by working with real estate professionals, home buyers, and sellers to provide affordable coverage for mechanical failures of major home systems and appliances. 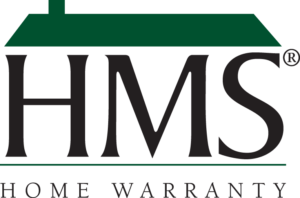 The HMS network of over 40,000 service partners provides repair or replacement services and 24/7/365 customer service, protecting from expensive costs before, during, and after the sale. 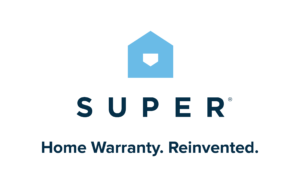 Super is a subscription service that provides care and repair for homes. Clients become members and Super pays to repair or replace covered appliance and home system breakdowns. Super’s concierge service manages the logistics for all home service needs. From a desktop, tablet, or mobile phone, clients are only one tap away from getting the service they need for their home.